Heading into the final episode of SmackDown before the pay-per-view, WWE has announced 19 entrants for the men's Royal Rumble and 23 for the women's Royal Rumble. 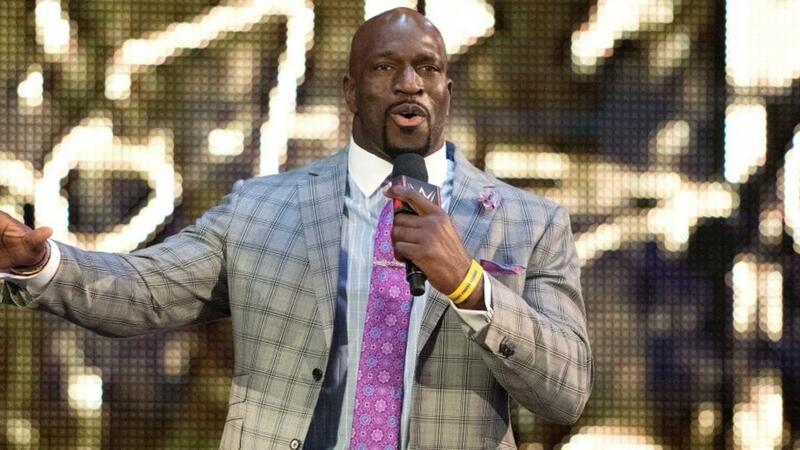 Titus O'Neil was officially announced for the men's Rumble match on Monday's Raw. Alexa Bliss (who is returning after being out of action since October due to concussion issues) and Lacey Evans were also added to the women's Rumble. Evans will be making her televised main roster in-ring debut in the match.